day in 1877. It would last 13 1/2 hours before it burned out. 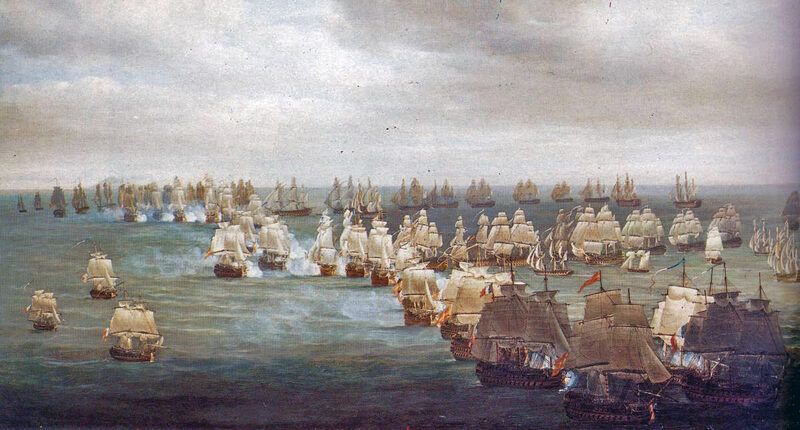 and Spanish fleet. 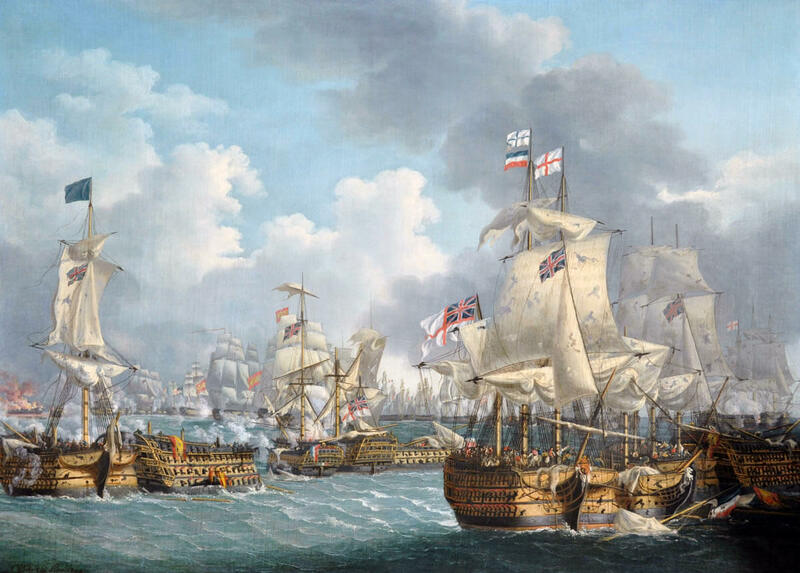 It was the greatest battle in British naval history. 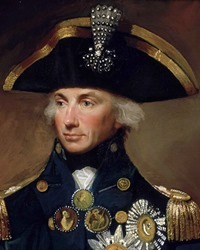 British Admiral Horatio Nelson was shot and killed during battle. 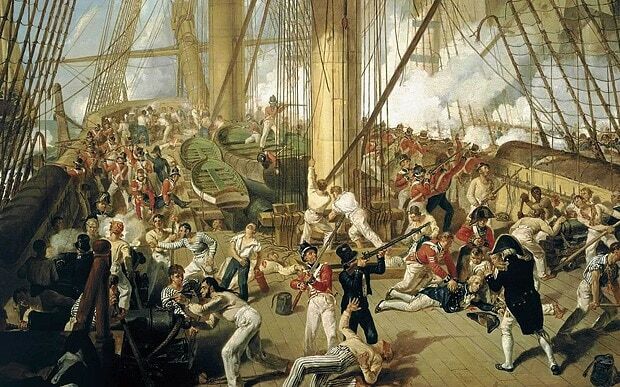 Great Britain’s greatest war heroes.